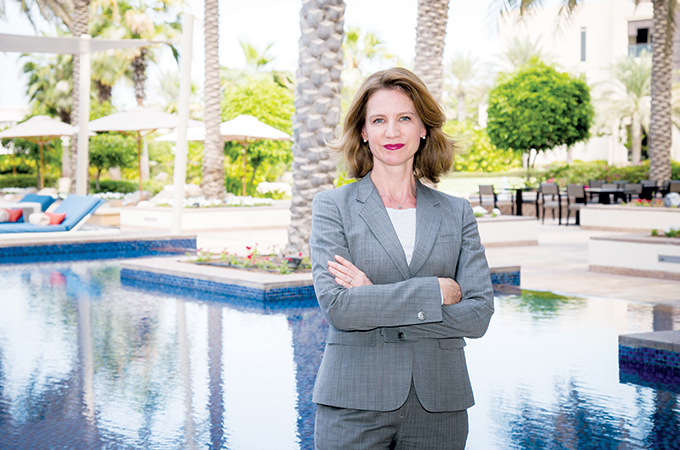 German native Doris Hecht is the new general manager of Park Hyatt Abu Dhabi and has the honour of being Hyatt’s first lady GM in the UAE. Her luxury hospitality career has taken Doris from Germany to Geneva, Paris and New York. Doris joined Hyatt in 2003 as part of the preopening team for Park Hyatt Milan.